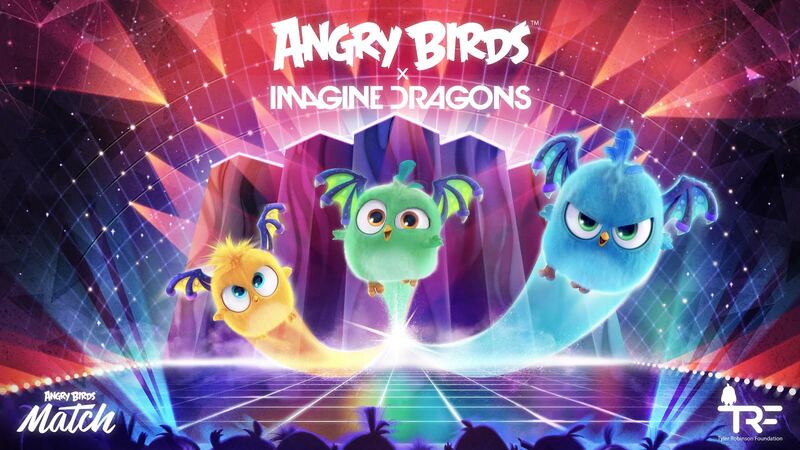 Join our Angry Birds and Imagine Dragons to #slaycancerwithdragons. Give the Hatchlings a hand as they prep to ‘rock & roll’ to the music of Imagine Dragons – they’re throwing a benefit show for the Tyler Robinson Foundation. From now until September 25th get special in-game goodies and raise money and awareness for TRF. You’ll get special challenges, you’ll collect VIP passes, and an opportunity to set the Las Vegas stage for the biggest concert ever. 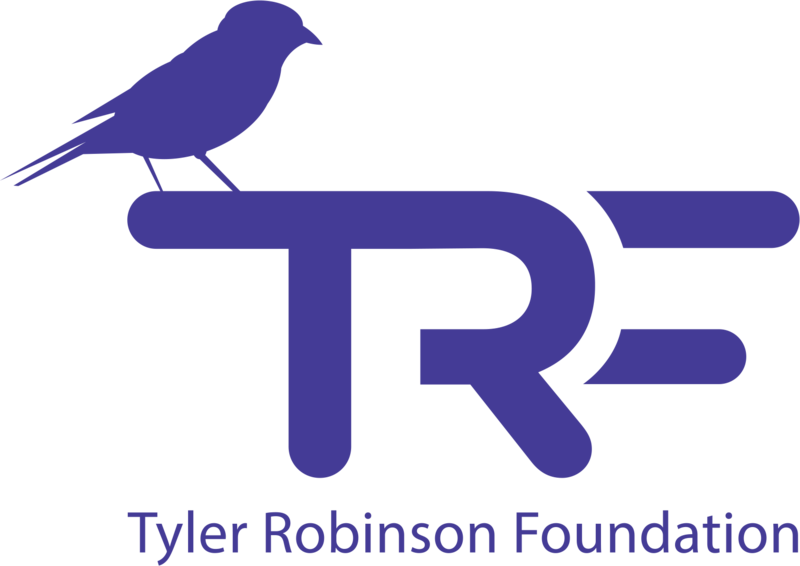 TRF was founded in 2013 when Tyler Robinson, an inspiring young friend and early fan of the band, gained his angel wings after a battle with pediatric cancer. 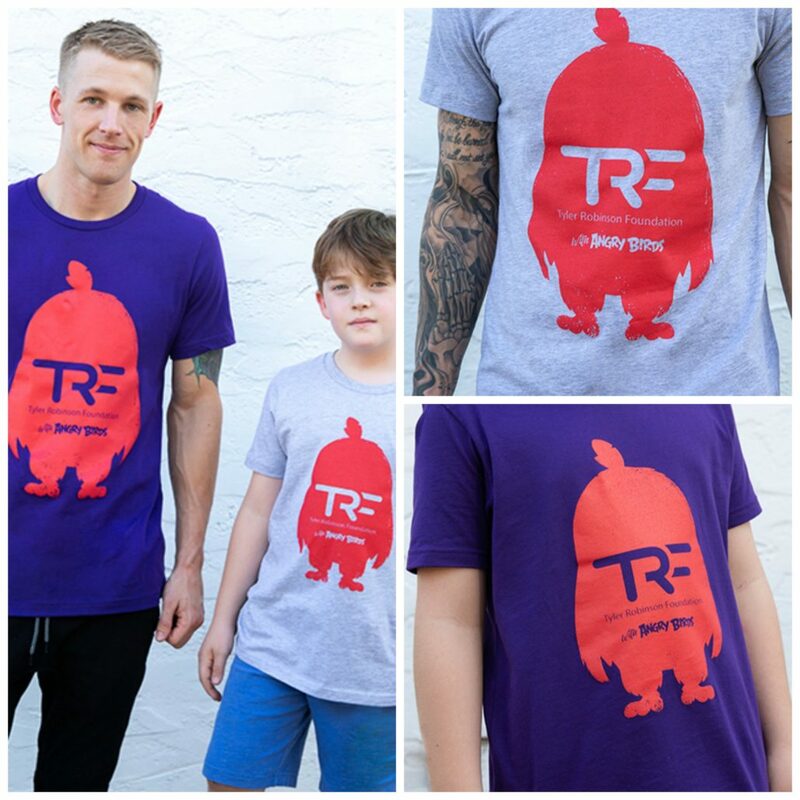 Imagine Dragons and the Robinson family started TRF with a mission to raise funds to support families cope with the financial and emotional impact of a pediatric cancer diagnosis. Within the last 5 years, TRF has raised 5.5 million dollars and has supported over 500 families. Over $0.85 of every dollar donated goes straight to a TRF family. What do you get when you combine the softest ring-spun cotton with TRF and the silhouette of everyone’s favorite Angry Bird, Red? These exclusive & comfy limited-time-only Angry Birds + TRF tees are OFFICIALLY ON SALE. We have shirts in grey and purple – for kids and adults! Run to our shop and grab yours while they’re still available. Also, funds raised with merchandise sales also benefit our amazing TRF families. Interested in other TRF merchandise? We have watches, bracelets made of used Imagine Dragons guitar string bracelets, and a whole bunch of great tee designs. Don’t forget – the holidays are just around the corner. Consider it a donation with a prize that follows! Grab these limited-time-only Angry Birds + Imagine Dragons tees only available during their two-week campaign. Three unique designs are available in both comfy tri-blend tees and heavyweight pullover hoodies. Buy one or two – or even decide you need all of them & get all 3 tees and all 3 hoodies! 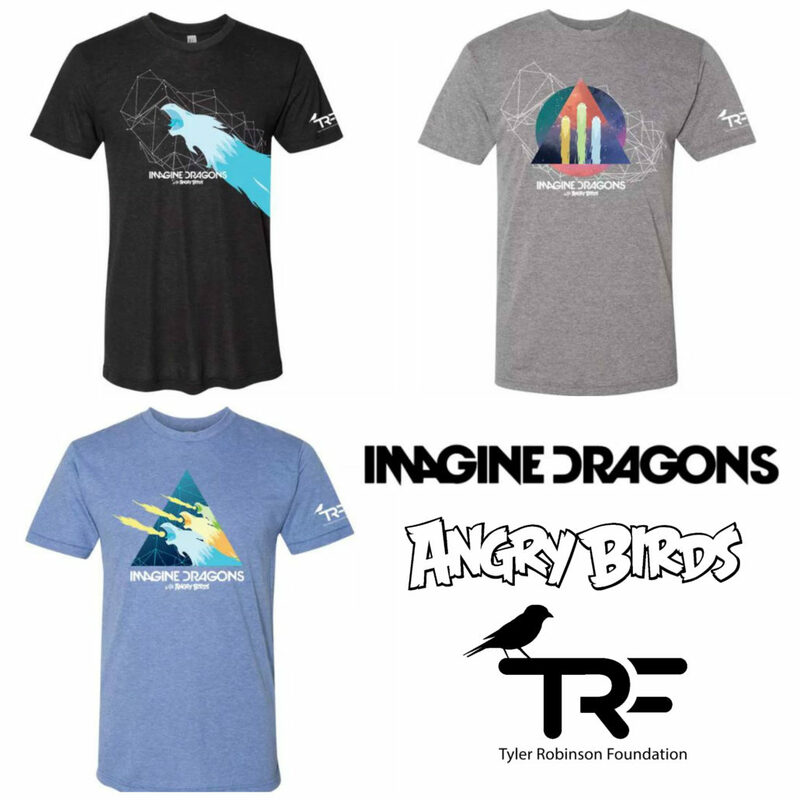 All proceeds from these Angry Birds X Imagine Dragons tees go to our TRF families battling pediatric cancer. Once the campaign for these tees and hoodies is over, they’re gone.